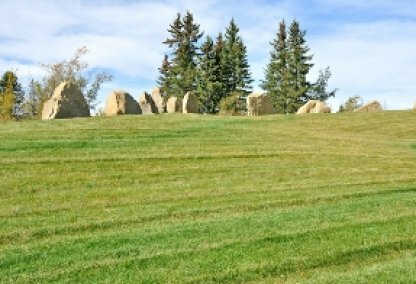 Find the newest Springbank Hill homes for sale & real estate listings in West Calgary below! With great views of the foothills and Rocky Mountains, and easy access to the downtown core, the Springbank Hill real estate market features some of the most sought-after houses and condos in Calgary. For information about Springbank Hill neighborhood properties for sale or to schedule a private home showing contact your Springbank Hill Calgary real estate experts today. Looking to purchase a home in Springbank Hill? Call Justin Havre at RE/MAX First, your local real estate team at 403.217.0003. Your neighborhood real estate team will guide you through the Calgary Springbank Hill housing market. Springbank Hill is a fairly affluent suburb on the western edge of the city. 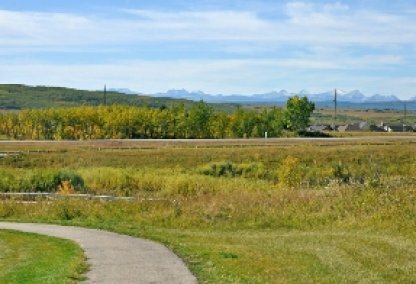 Buyers will find a wide range of real estate in Springbank Hill—from brilliant condos for less than $300k, to multi-million dollar acreages that will appeal equally to developers and those who crave a more rural setting. Single family homes in Springbank Hill also offer a great deal of choice. Attractive subdivisions like the Terraces of Springbank Hill and Spring Valley Estates give families and professionals plenty of reason to take notice. 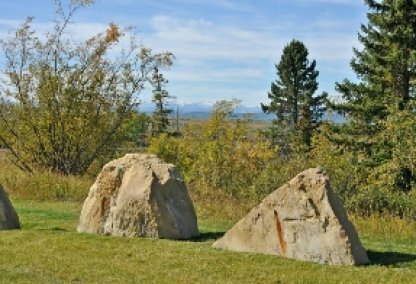 Located north of Highway 8 and the equally popular neighborhood of Discovery Ridge, Springbank Hill homes provide quick access to amenities and major routes both into the city and beyond it. 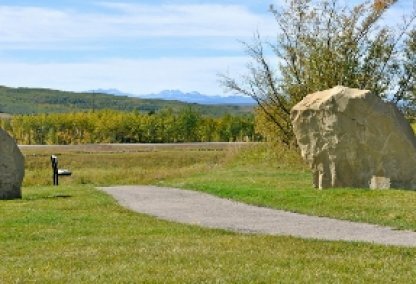 You'll find an abundance of lush prairie landscapes here, with Griffiths Woods Park, the Elbow Valley and the Elbow River all within view. The Westside Recreation Centre, West Hills Shopping Centre, great schools, and movie theatres are also located nearby. Students in the Springbank Hill community attend a variety of schools including: The Battalion Park Public School (K-6), A.E. Cross Junior High School (7 - 9), Ernest Manning High School (10 - 12), Holy Name (K-6, French Immersion Separate School), and Westgate School (K-6, French Immersion Public School). Looking to buy or sell a home in Springbank Hill? Let our team of real estate agents help you navigate the search for your next home and expertly negotiate the selling of your current home. As neighborhood Springbank Hill real estate agents, we know the dynamics unique to the Springbank Hill real estate market. We'll help guide your search today! Contact Justin Havre at RE/MAX First to find out more about buyer or seller representation. Hoping to sell your Springbank Hill home? Check out our free home evaluation, where you can instantly price your Calgary home online in minutes!